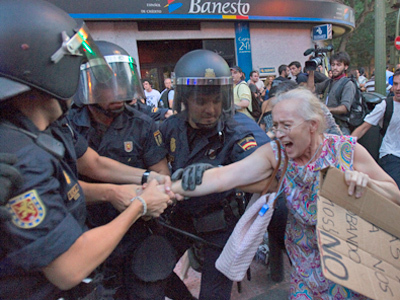 Hundreds of protesters have converged on Madrid to raise their voices against record unemployment and deeper social spending cuts as Brussels continues to push more austerity on Spain in return for bailing out its banking sector. 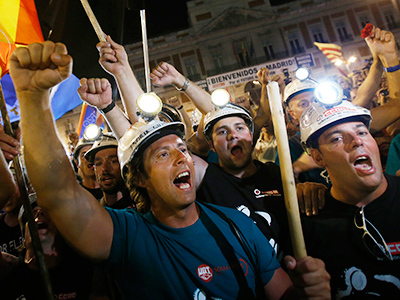 Many of the unemployed protesters arrived in the Spanish capital on foot, having walked hundreds of kilometers. 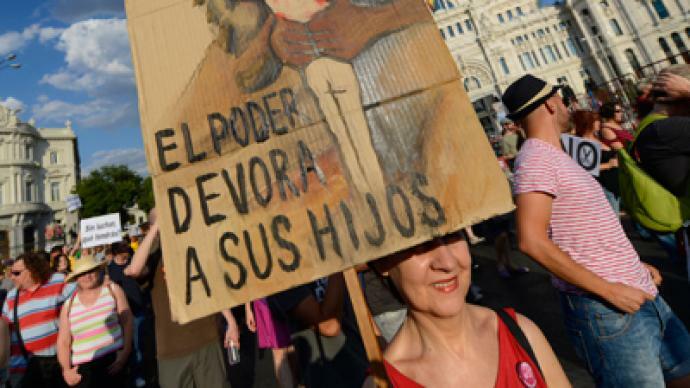 They claim to be gathering in Madrid’s Puerta del Sol Square to fight for their future and the future of their children – all of which they fear will be stolen by more austerity. Almost one out of four is unemployed in modern-day Spain. 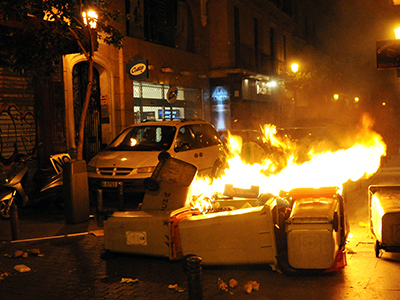 Protesters blame the government of Prime Minister Mariano Rajoy for his poor handling of the economic crisis. 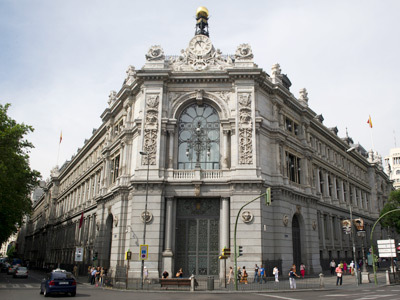 They say the government has found the funds to bail out Spain's banking sector that created the crisis, but is unable to help those citizens being crushed under a debt burden they have dubbed “modern slavery”. 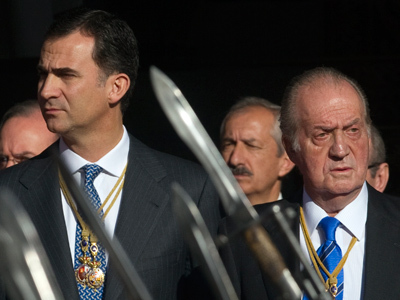 The austerity plan approved by the Spanish parliament this past Thursday includes a 65 billion euro austerity package with cuts targeting civil servant salaries and unemployment benefits. 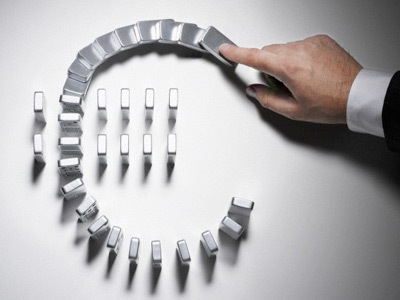 Amid the cuts, tax hikes will further increase the burden being placed on ordinary people. 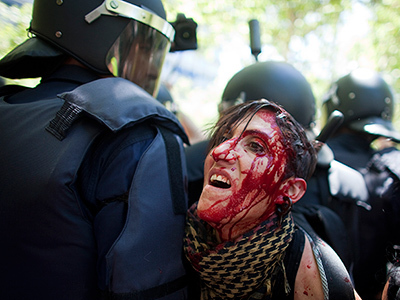 The following day hundreds of thousands of Spanish civil servants took to the streets to protest against salary cuts. 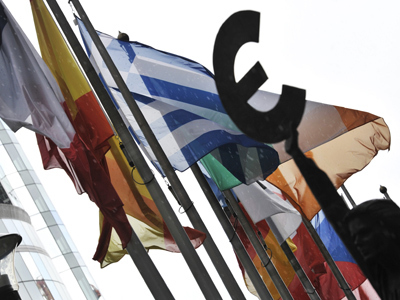 On Friday Eurozone finance ministers finally approved a 100 billion euro bailout deal to help Spain recapitalize its banks while Spain continues to slide into recession as its borrowing rate has risen to a euro-era record of 7.2 per cent. The Spanish government meanwhile, gloomily predicts that the unemployment rate will only start falling in three years time.